In Ashton Clinton in Buckinghamshire, the Green Park Activities and Training Centre has been quick to get on the bandwagon of this hugely popular new sport. They offer a stunning 9-hole Footgolf course that is open to visitors at the weekends. 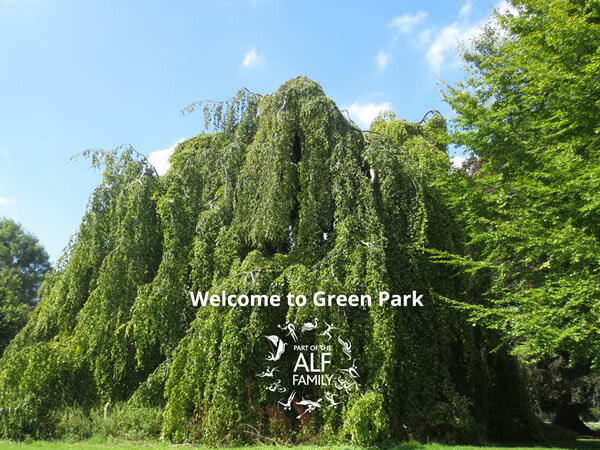 All sorts of activities are also available at Green Park as it is used as a training and outdoor venue. This blend of activities means you can make a full day of it by not only trying Footgolf, but by choosing from many other activities as well. The beautiful parkland setting leaves you feeling relaxed and calm and the facilities are enviable. On-site at the training centre is a bar, restaurant and café, as well as changing and shower facilities. Footballs are provided, so put on your trainers and head on out to find out what everyone is talking about, and give Footgolf a try.